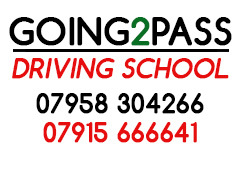 Welcome, we are a Ealing based driving school providing a range of quality, affordable driving lessons in Ealing, Greenford, Hayes, Hounslow, Isleworth, Langley, Slough, Southall, Twickenham, Uxbridge, West Drayton and Windsor. Learning need not be intimidating. With our driving school, our instructors are qualified to the highest standard and have many years of experience helping even the most uncertain drivers develop the confidence on the road needed to pass their test. 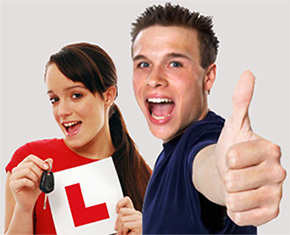 We only hire driving instructors who are passionate about what they do. Our team are all DVSA qualified with a passion for their work. We are specialists in our field, with many years experience and an unsurpassed dedication to our work. Our aim is to deliver superior service at an affordable and competitive price. Our team is passionate about helping our customers feel at ease behind the wheel of car and build, confidence going into their test. We have an excellent reputation and our team always go the extra mile keeping a track record which is testament to this. Learning to drive need not be such a frightening prospect if you come to us. We work 8am to 8pm every day. 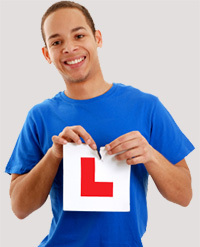 So, if you're looking for driving lessons in Ealing, Greenford, Hayes, Hounslow ,Isleworth, Langley, Slough, Southall, Twickenham, Uxbridge, West Drayton and Windsor, please call now to book your appointment.